At Store It All Self Storage - Barnegat we understand that life can be unpredictable, and so can your storage requirements. 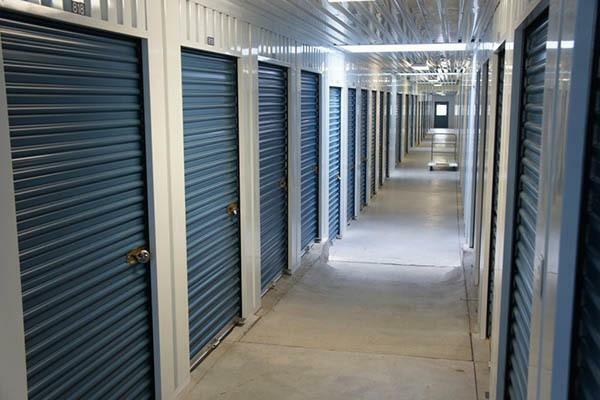 We offer self storage units for rent in Barnegat, NJ, that range from 5X5 (25 sq. ft.) to 10X30 (300 sq. ft.) with month-to-month contracts, giving you the flexibility you need. Whether you’re expecting a new addition to the family and need some extra room, or you’re moving out of state for a job opportunity, we’re here to help. Our storage units are clean, well-lit, and ready for move-in. We also offer you office space for rent, along with ample parking for your extra vehicles. When moving day arrives, you’ll appreciate the efficiency of our ground level units. We make it easy for you to load and unload your belongings and maneuver about our facility. Whether you need self storage for a few months or a few years, Store It All Self Storage - Barnegat has the right unit for you. Take a look at our sizes and prices, and then contact us to reserve your space today.